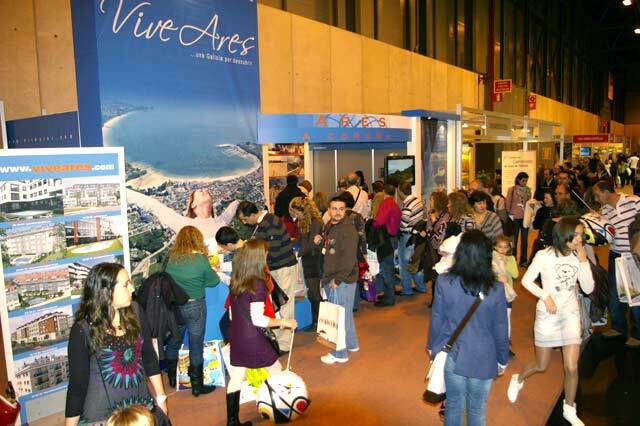 Its 1st participation in FITUR (International Tourism Trade Fair) is appreciated by the Council of Ares as a success. 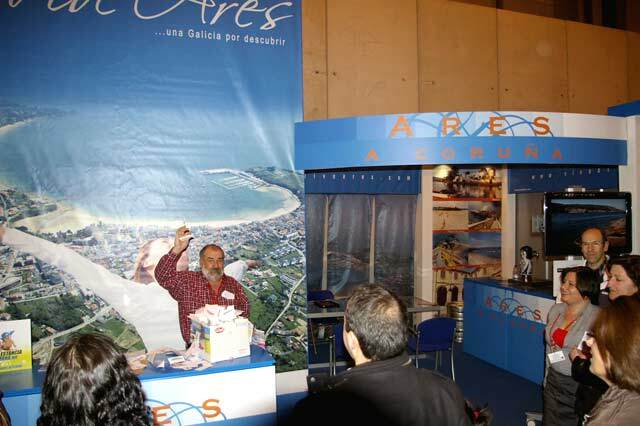 During the days that the fair lasted, more than 6.000 people visited the Ares´ Stand, inquiring about the multiple offers of tourism and leisure-time available in this municipality. The specific area was unknown to most of the visitors, who were amazed by the beauty of the landscape, the beaches, the civil and religious architecture, the numerous natural spaces, and most of all the beautiful estuary where you can sail, dive or practice other nautical sports. 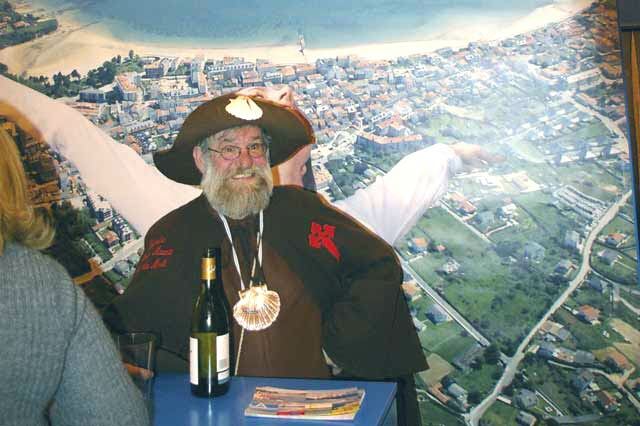 They were also surprised by the services and infrastructures that the Council has, and the high quality of life that people enjoy in these lands. The 400 moorings of the marina, the vast sandy areas and small coves pleased the visitors, interested in finding out new new places where to establish their second home. All of this will be found first-hand by the winner of the contest that was made between all the visitors who wanted to participate by filling out a survey, to be precise more than 1.500. The winner will enjoy a week-end stay for 2 people, carrying out numerous activities, like a trip on a boat by the estuary, visits to the main monuments and natural spaces, etc. The deputy mayor of Ares Council was in charge of taking out the winning ticket about 19 h. on Sunday, January 24th and the price went to: LEONOR VAZQUEZ GUTIERREZ of Madrid. Congratulations to the winner, we await you at Ares, ready to make you leave in love whit this municipality. 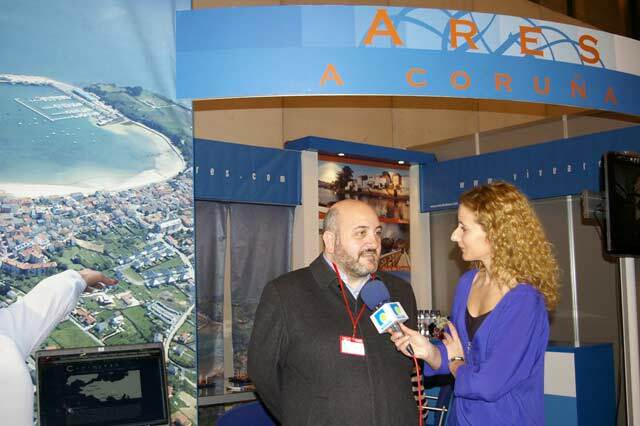 With this ceremony the participation of Ares in FITUR 2.010 was brought to a close. Until next year.